We’re skipping the turkey talk this Thanksgiving to discuss something a little sweeter: pie! 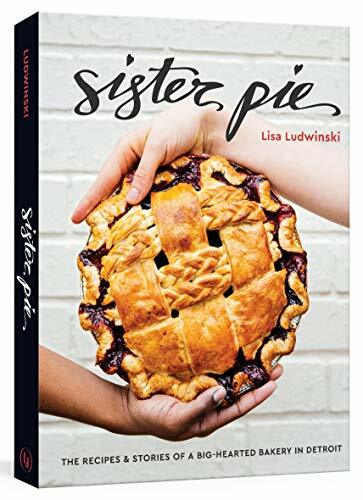 Lisa Ludwinski of Detroit’s Sister Pie sits down with guest host Jessie Sheehan to share some secrets about pie crust, fruit fillings, baking times, and more. They also dish about Lisa’s interesting career pivot and how she came to launch her pie shop with a triple-bottom-line business plan: think employees, environment, and economy as much as delicious baked goods. Lisa’s brand new cookbook, Sister Pie, is out now and it's a delicious collection of the shop's best recipes. Speaking of cookbooks, our guest host Jessie Sheehan has a fab book out, too. 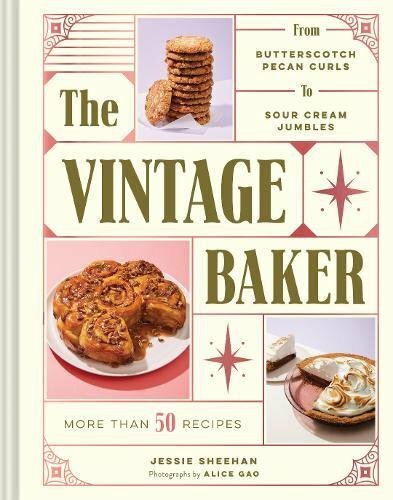 Called The Vintage Baker, it's a modern take on Jessie's favorite recipes from decades past. Be sure to give a listen while you're doing your holiday baking. Speaking of which, be sure to tag #bombesquad so we can see what you've cooked up for Thanksgiving. We're thankful for all of you!!! Have a wonderful holiday wherever you are.